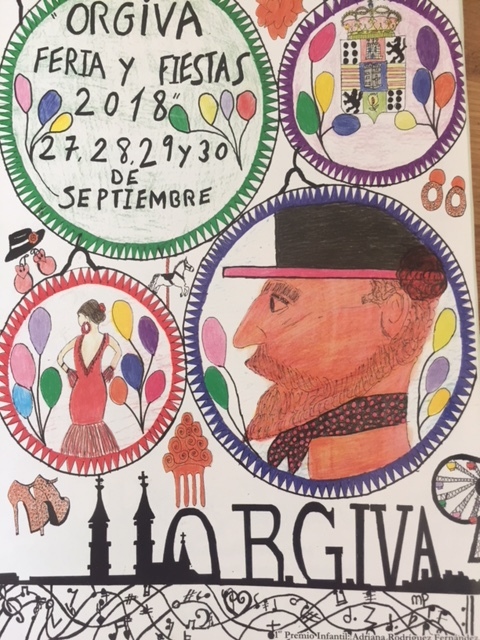 Judging by the preparations, Órgiva’s annual knees-up, which starts this Thursday 27 September, is the biggest for quite a while. The top of town – from the municipal car park near Baraka to the Plaza Cultural – is full of play rides, performance stages, bunting and more. So, what’s in store this year? Answer: pretty much the same as every year. Here are some highlights.